One of my favorite series in recent years features Wallace Stroby’s Crissa Stone. The professional robber’s capers and their fall outs carry all the great criminal characters, well executed crimes, and violent outcomes we relish from a heist book, with a bit more humanity. The latest, Shoot The Woman First, continues the hot streak of this engaging series. Crissa and her partner go in with two others to rob a drug dealer. 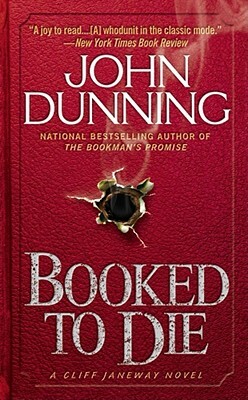 When the two try to double cross them after the job, the partner is killed. With the heat on, Crissa tries to get his share to his family, but the drug dealer, a crooked cop, and the other two involved in the plot are all gunning for the cash. 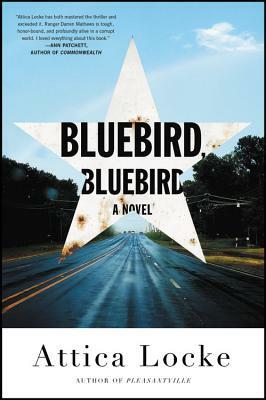 The characters and their complexities make the book stand out. Crissa is a stone cold pro, but her motivations come more out of compassion and love than survival and greed. The bad guys, which is pretty much everybody in the novel, are as fun as they are dangerous, spouting Elmore Leonard-style dialogue. Burke has a great monologue that is the source of the title. 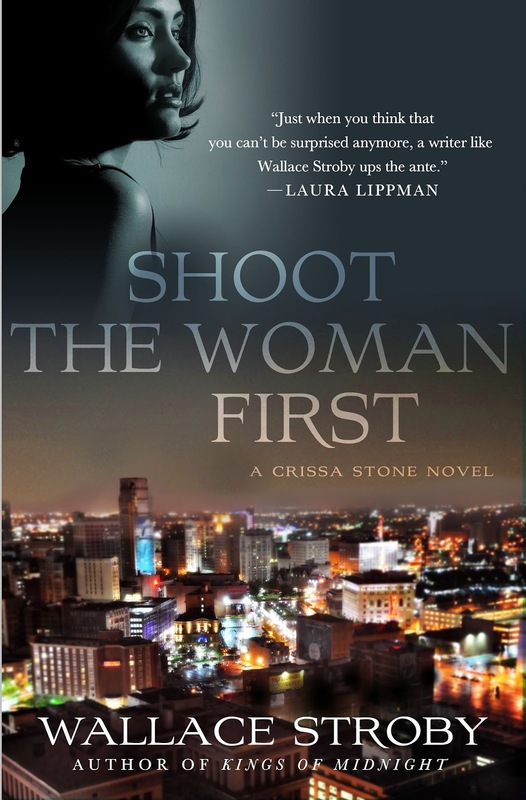 Like the other two Crissa Stone books, Shoot The Woman First is a heist novel that breathes. It’s tough, fast, and violent, showing the emotional toll a life of crime takes. I’m looking forward to Crissa’s next score. 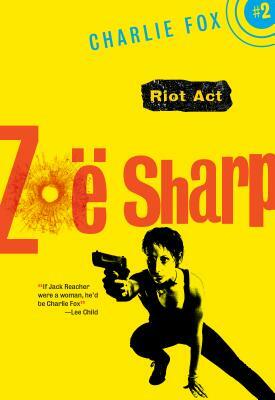 Copies of Shoot the Woman First are available on our shelves at BookPeople and via bookpeople.com.